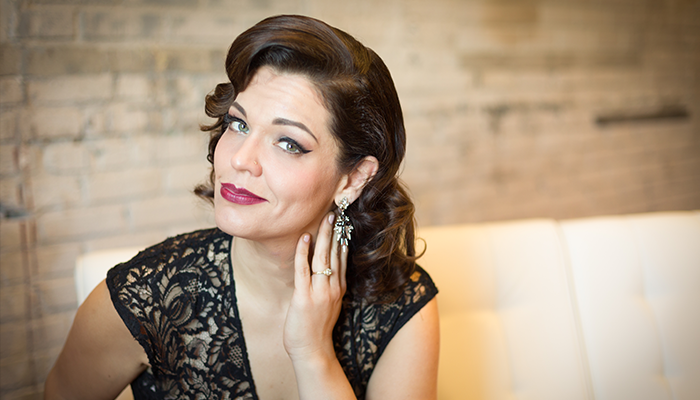 "In her must-see tribute to [Patsy Cline], with a stellar band, Joyann Parker summons the requisite sadness and richness." 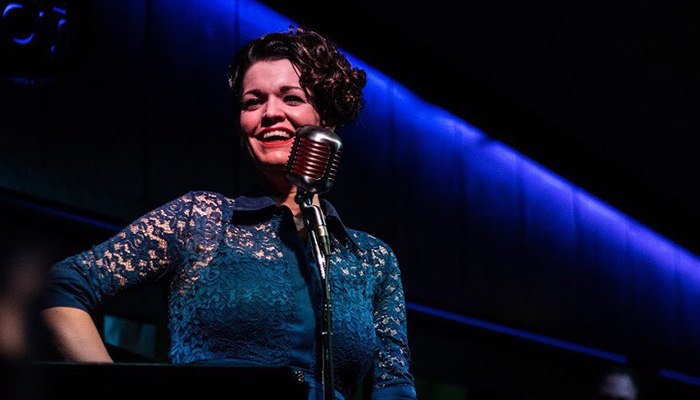 In this powerful 90-minute stage performance, Joyann Parker and her seasoned band showcase the most popular and best-loved of Patsy’s songs, woven beautifully in-between stories of her life and career. Joyann has an uncanny and authentic way of channeling the classic vocals of the legendary Patsy Cline. 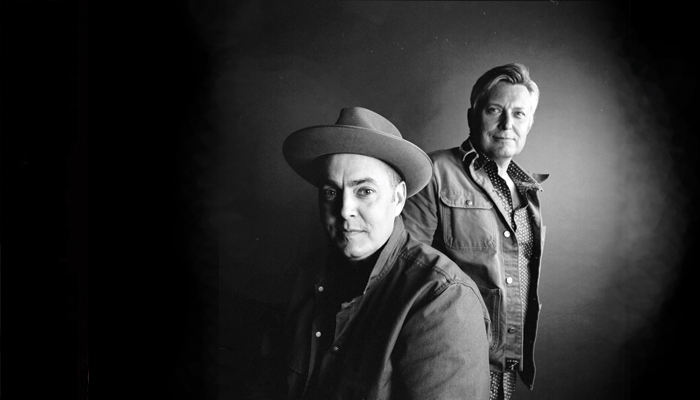 This is a must-see show that has sold out over 10 times!